There is also a ton of street parking in the area. It is a very walkable area of Louisville. We can do almost anything you would need for your special event and party based on almost any budget you would have. Our catering program is based on your needs. 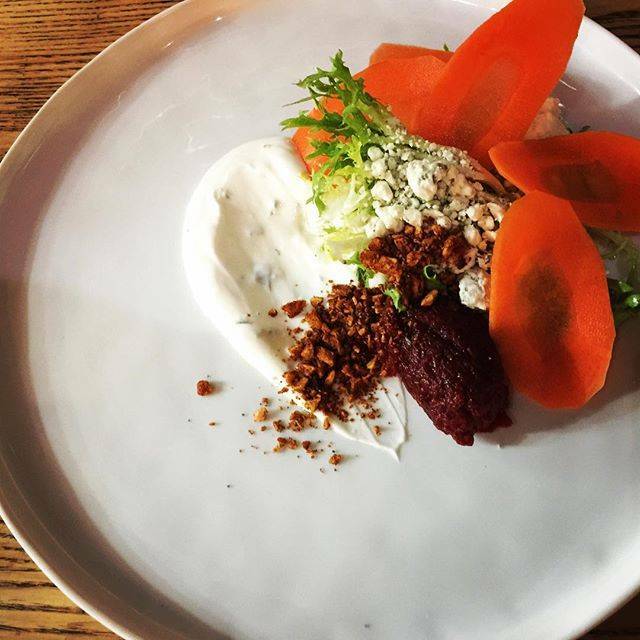 "We are a modern neighborhood restaurant in the heart of the highlands of Louisville, Kentucky serving craft cocktails and creative cuisine. Please enjoy our hospitality." We offer a full bar with local craft beer and interesting wines. Our food menu changes with the season and we focus on fresh flavors with creative preparation. Please be our guest. My friend and I had a great experience celebrating her birthday! Don't mistake the lower noise rating as a negative. In fact, it is a positive! We were able to have conversation without yelling. The cocktails, food and service were great. It was my first visit but not my last! Food lived up to high expectations. Gnocchi with lamb ragout outstanding. Mixologist very knowledgeable. Decor/ ambience a bit sparse. Best suited for foodies. So delicious! Everything was so tasty! The service was great! We were a tad late to our reservations so he had to wait 5 mins for a table (our fault) but the still gave us free desert for making us wait! And it was our fault! Would definitely recommend to anyone. So nice and modern inside. Really fun atmosphere. I love the Fat Lamb for any occasion. I’ve been there for special occasions and business meals. Great food! Outstanding as always! The arugula and beet salad, as well as the chive hush puppies were delicious starters. Hubby thoroughly enjoyed the short ribs and my cobia fish special was superb! 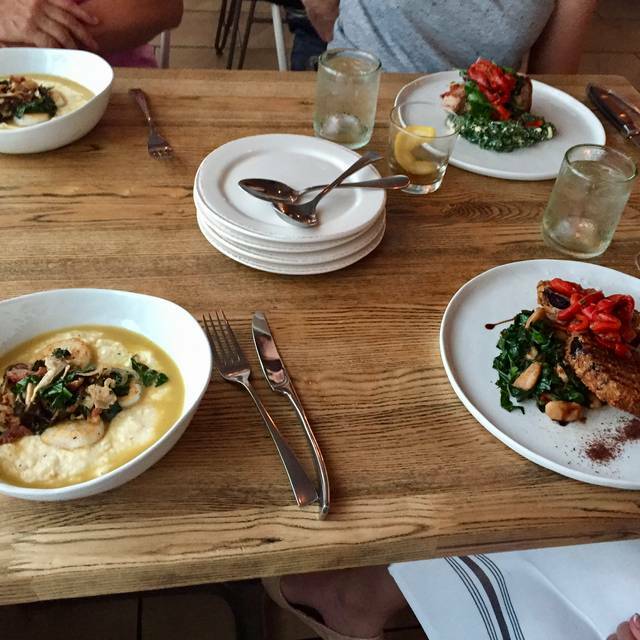 It was a first visit for our friends, who, like us, are fans of Chef McGarity’s sister restaurant, The Portage House. A big thumbs up from them too! Excellent food and drinks. Our servicer Justin did a great job explaining all the food and answering all our questions. Will be returning soon. Food was amazing, great atmosphere and service was to the point. Make sure you have the cauliflower, it was ridiculous. The drinks were spot on too! All went very well especially with our Hostess/Waitress who was extraordinarily friendly, welcoming and kind. This was my first time dining at The Fat Lamb and she made it special for me and my son as we celebrated his birthday. The menu choices were varied but not excessive and my black bean burger, arugula and beet salad and his salmon were delicious. The seared duck breast I had was cooked to perfection and was absolutely delicious! Service was great as well. Great chef, food, top notch service and warm smiles. Little on loud side due to openly talkative customers. 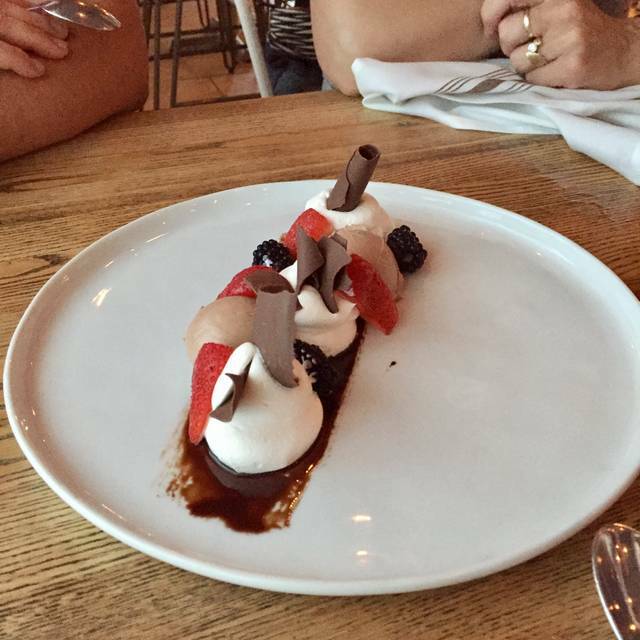 Great dining experience... And so happy that we were able to meet Dallas, chef & owner! First time dining here. The staff was great, and it's a nice space. But overall, we felt the food did not measure up to the prices. It was good, but we were underwhelmed given the price. An appetizer, two entrees, two drinks, and a dessert came out to $120 before tip. That isn't terribly unreasonable, but there are other places in town that provide more bang for the buck. We went for my mother's birthday with my husband, teenager and my toddler. The appetizers we're amazing. We had the goat cheese with pita and meatballs. So good! Then the boys had the double cheeseburger, those were very good also. I had the scallops, they we're better than any other scallop I've had before. My mom had the gnocchi. It was amazing and flavorful. Very nice atmosphere, very clean and Service was amazing. The service was great. We tried the arancini, ricotta gnocchi, and roasted brussel sprouts. Everything was frantastic! It was not too dark, or too loud. The background music was awsome. it was really a fun evening. It was our one year anniversary! First-time visit on a rainy Saturday afternoon with a party of four. We arrived a few minutes before opening at 11:30 and staff let us in a little early, which saved us from the cold--much appreciated. Everyone in our party liked what they ordered. 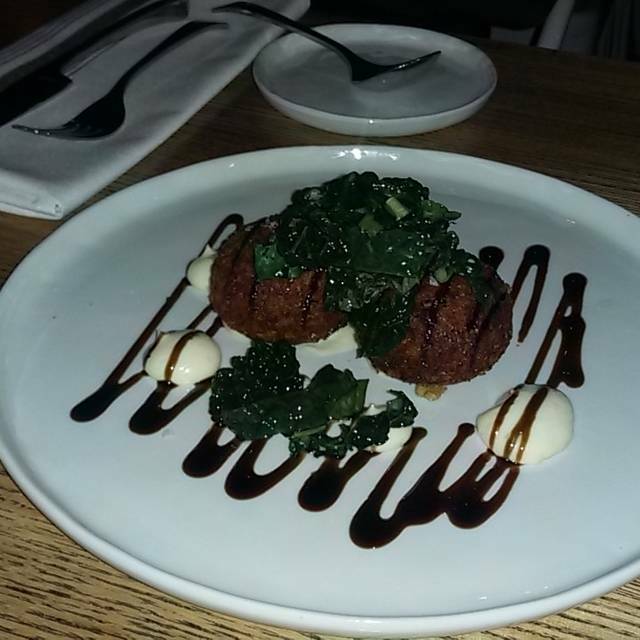 Lamb meatballs were tasty, large and dense (in a good way). The polenta was creamy and peppers were delicious. Short rib sandwich as wonderful and side of fries were prepared to crisp perfection. My wife got the gnocchi and lamb Ragu, which she liked, but after a while she said the gnocchi got a bit heavy. Wait staff was excellent and attentive--very fun to talk with. Overall, a great time! Great location, food, drinks, and service! Becoming one of my all time favorites. Never a disappointment! A great place for business entertainment. Lamb meatballs with tzatziki, peperonata and feta were perfection! And their variation on a Pimm's cut, the "Tim's Cup," was refreshing, tasty and wonderful at the end of a stressful day. I'll be back. Delicious food, great service. Highly recommend the arancini appetizer, and the gnocchi with lamb ragu. Wish I lived in the area to try other items. The staff was absolutely phenomenal! Nicole was a fabulous server who was very attentive but was there only when we needed her. The service was extremely high level and the atmosphere was very cozy and inviting. Cozy neighborhood atmosphere. Amazing service! Loved being able to see the chefs. Chef Dallas came out and greeted us, which was a treat! Food was wonderful! 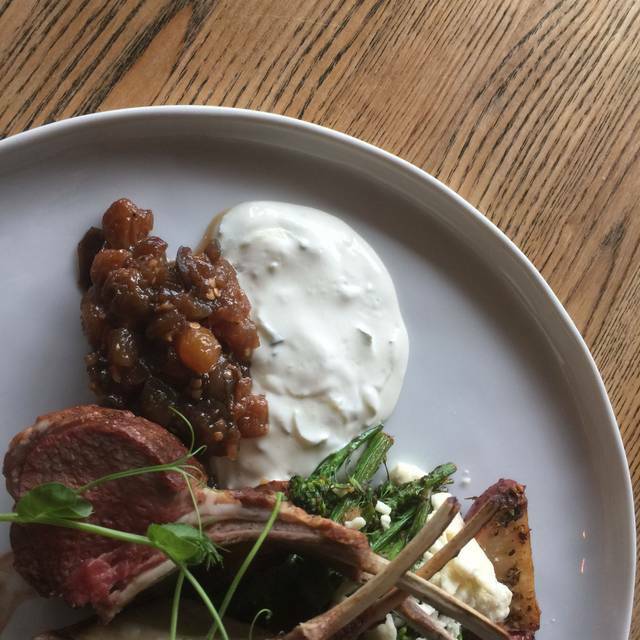 Eat something with lamb! 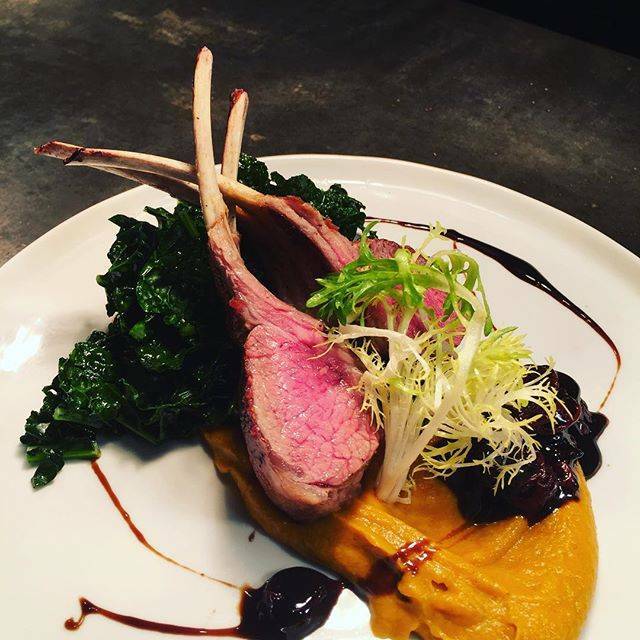 Locally sourced, farm to table goodness! NEVER DISAPPOINTS !! LOVE THE LAMB !!! Great menu and the food and presentation are excellent. Our favorite Louisville spot and we love a lot of them. This was our third visit to The Fat Lamb. The food was excellent and the service was spot on. It has a nice noise level - not to noisy, but still active and not dead. Excellent, locally sourced & creatively prepared menu options. The Fat Lamb NEVER disappoints! Chef Dallas has created an intimate and warm spot. The food is spot on and matches the style created in the ambience. Spent our anniversary there this year and we were very pleased with service, and the food. With a combination of Great service. Simple yet contemporary cuisine. Romantic atmosphere. You won’t find a better spot in the ville. Drinks , service and food were exceptional. Great experience. We went here with another couple and everyone loved their meals. They have an extensive drink and wine list. The food was outstanding from apps to meals. I had the pork tenderloin which was 🔥..We will go back. Had some out of town guests, so we thought we would introduce them to The Fat Lamb. It was terrific. We had the duck and the gnocchi. Perfect. Thank you for the great meal and service. Amazing food and great service. A delightful experience. Loved our experience here other than our table. We were kind of closed off in a back corner away from the ambiance of the restaurant, would have preferred to be in the action. Good food and drinks. Love the variety on the menu. Fortunate to be visiting and able to secure a table. Love the food and the staff is great. 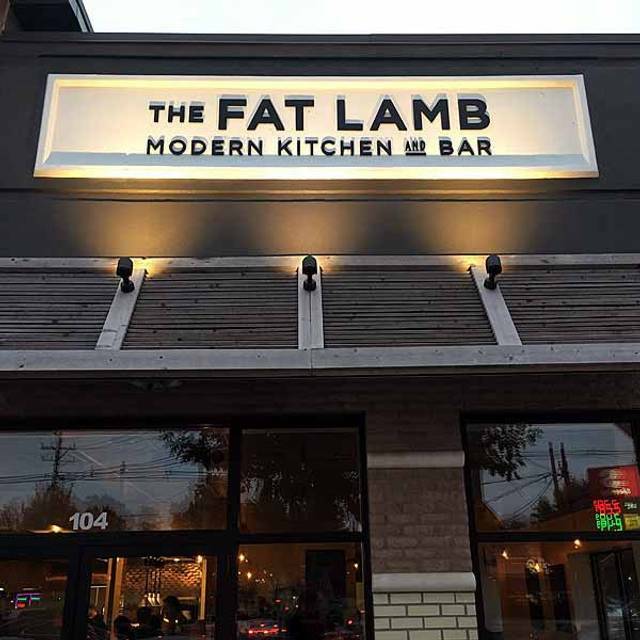 If you get an opportunity, try The Fat Lamb and enjoy delicious food and great ambiance. Everything about The Fat Lamb is elevated, but comfortable. 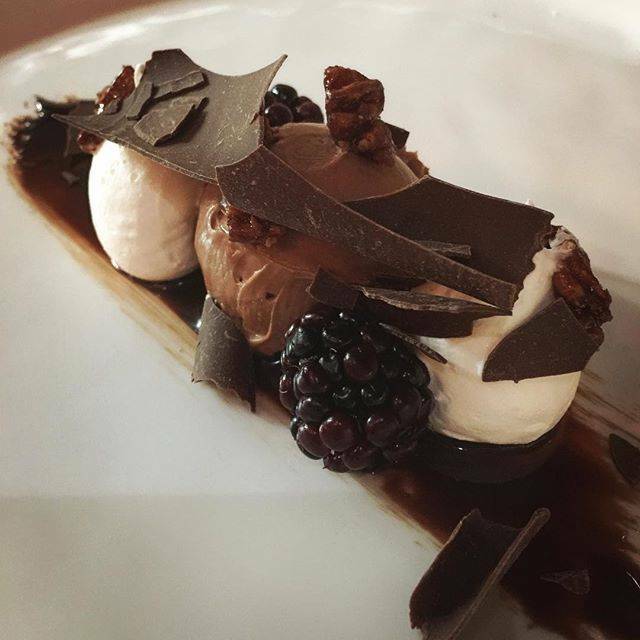 The team is very knowledgeable about every menu offering & able to talk through alternatives for dietary needs. 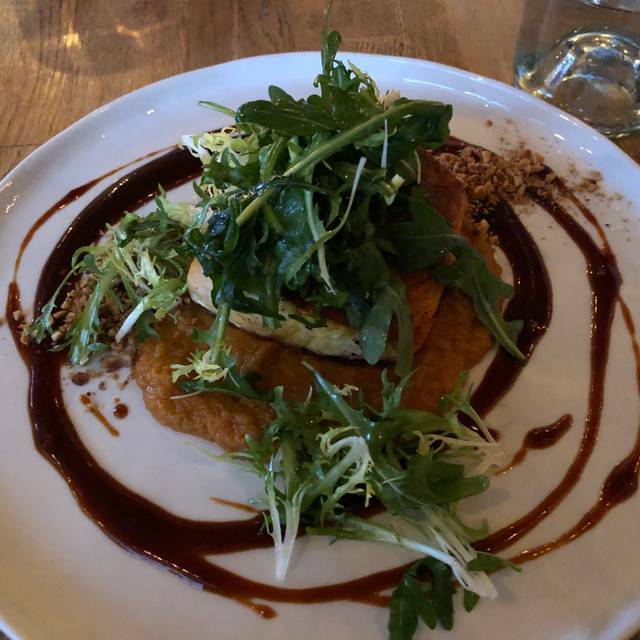 We enjoyed the vegetarian version of the Ricotta Gnocchi very much as well as the beet appetizer. I was also very impressed with their bourbon list.